Give and receive mutual support and co-operation between ethnic groups in the Waikato region. Promote development of effective communication and life skills to migrants and refugees to settle well in New Zealand. Waikato Multicultural Council, formerly known as Waikato Ethnic Council, is an incorporated society and a registered charity. It has been operating in the Waikato region with its base in Hamilton for the past 22 years. 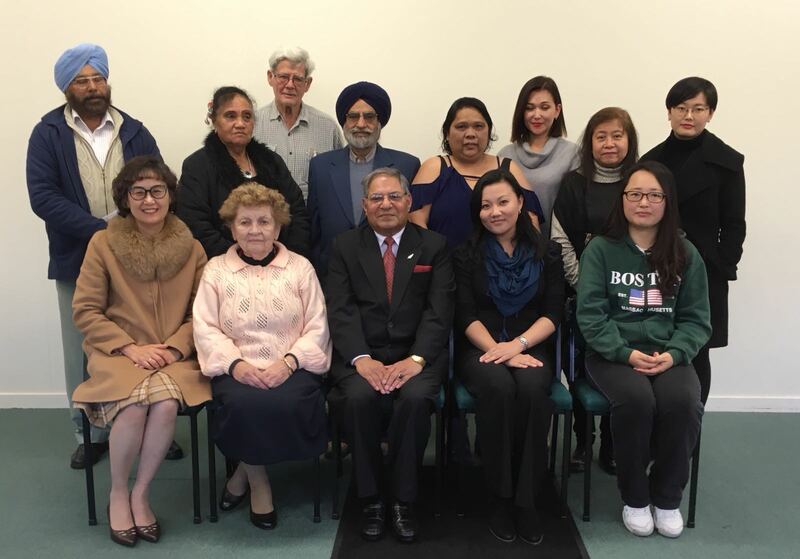 Waikato Multicultural Council has been providing social services to assist the resettlement of migrants and refugees and also for the promotion of cultural diversity in our community over the past several years. It acts as an umbrella and resource body for various ethnic organisations in the Waikato region. Apart from arranging Life Skills classes and English Language classes for community, WMC also organises informative lectures/ seminars/ workshops on various issues and subjects. It also helps promote ethnic culture and arts by arranging cultural events like Waikato Multicultural Day Celebrations. Original generation time 14.5899 seconds. Cache Loaded in: 0.0123 seconds.